Authentication as defined in earlier section checks whether the user is who he/she claims to be. 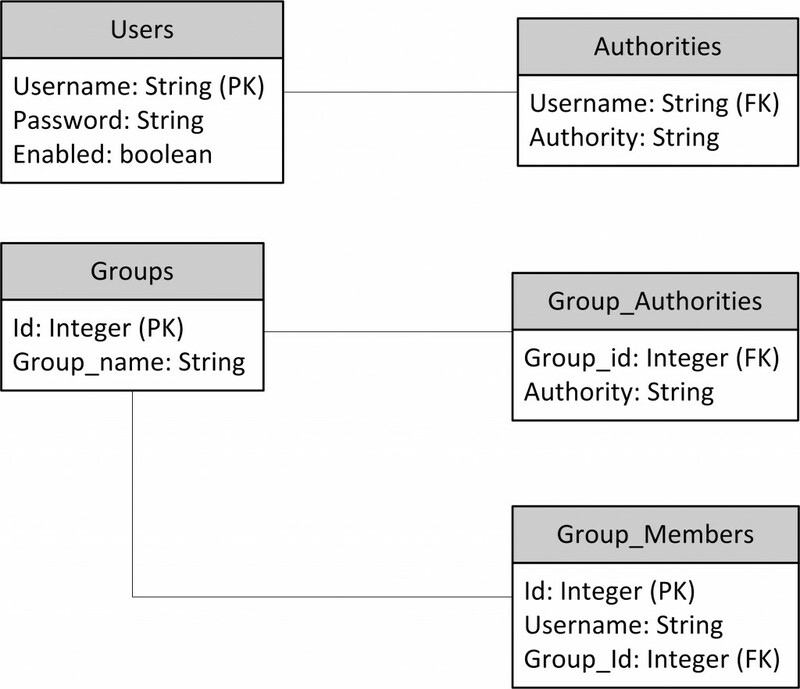 Spring Security verifies username (principal) along with supplied password (credentials) to establish this. There are quite a large variety of ways by which you can authenticate the user into your application. Thankfully, Spring Security also has support for almost all the variety of authentication methodologies available in the industry by having appropriate authentication managers capable of handling these authentication models. 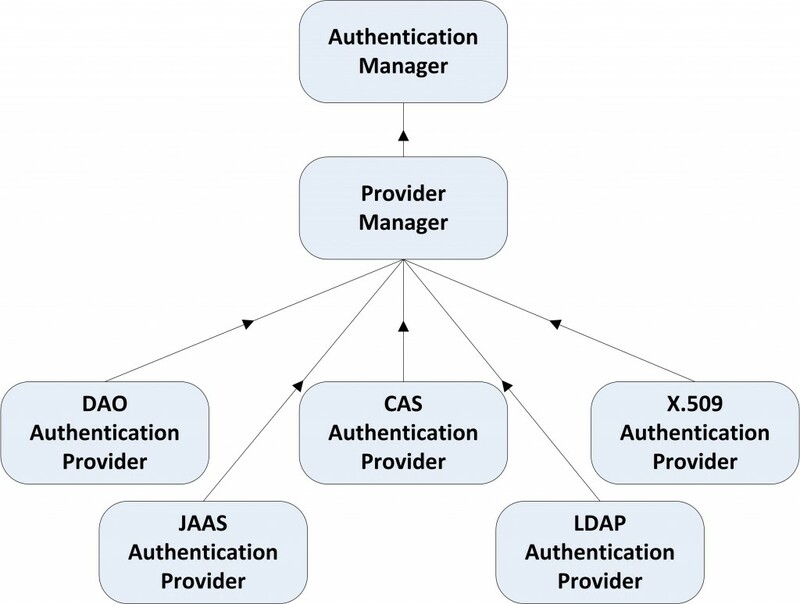 Figure 15-8 below shows the various authentication managers available in Spring Security and their appropriate linkages to the framework. Spring Security uses a default authentication DB schema as shown in Figure 15-9 below using which authentication details can be fully offloaded to the database. AuthenticationManager – interface responsible for processing the authentication requests. Listing 15-1 below shows this interface definition. AuthenticationProvider – interface which actually performs the authentication process. Listing 15-2 below shows this interface definition. 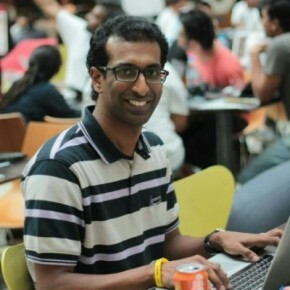 UserDetailsService – service interface which is responsible for returning the UserDetails object. Listing 15-3 below shows this interface definition. UserDetails – interface which gives the complete details about the user. Listing 15-4 below shows this interface definition.